MIDDLE EAST & AFRICA: Between 2016 and 2025, wind capacity in the Middle East and Africa region is expected to grow by an average of 21.7% a year, consultancy firm Make has predicted. This equates to approximately 30GW of new wind capacity that will be added in the region over the next ten years. 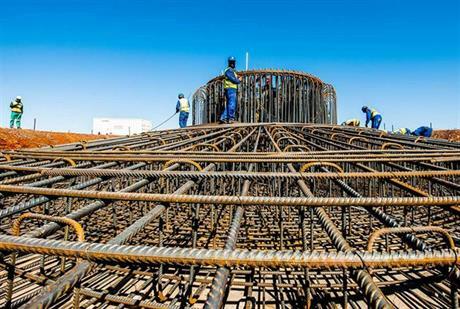 Make predicts currently active markets such as South Africa, Egypt and Morocco will continue to spearhead the growth. The region added 682MW of new capacity in 2015, according to its figures, due to a quiet year in South Africa. The region's 2016 total is expected to be almost double last year's. South Africa is predicted to add 6GW of wind capacity by 2025, Make said. In the Middle East, the lifting of economic sanctions in Iran could pave the way for wind development there. However, financing difficulty in the short-term may delay opportunities, Make said.